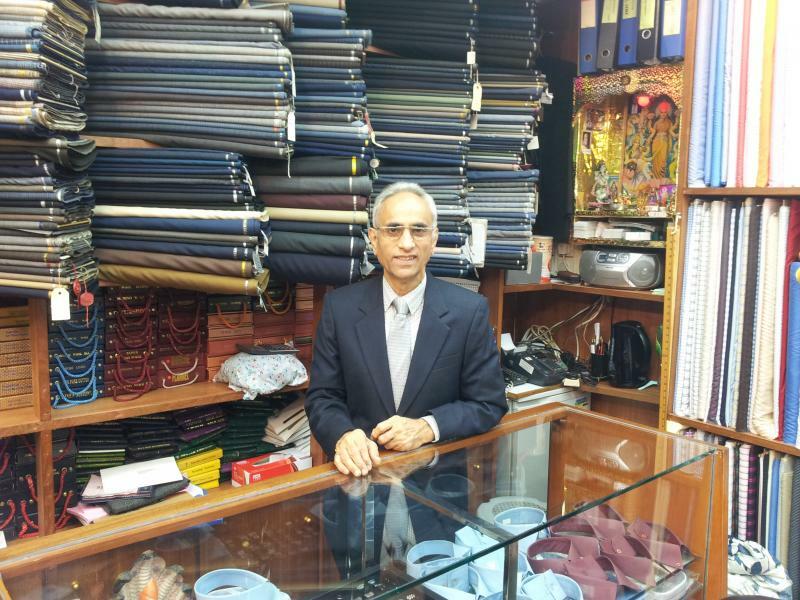 With over 40 years of experience and a wealth of knowledge Ramesh Bhojwani has been at the forefront of creating quality products for his customers. His exceptional skills are complimented with a great selection of fabrics that come together to complete your vision. We offer a great selection of custom made shirts, ready made shirts, suits, jackets, top coats and accessories such as ties and cufflinks to go with them. We are frequently visited by our previous customers who fondly remember their first purchase at our store and afterwards receiving numerous compliments on how fine the shirts and suits were made and at how well they fit. With new and old customers alike we guarantee that you will be completely satisfied with your purchase and we look forward to serving you.